La Sala: Where the great Italian wines come from? Pomario: Respect nature to make great wines! 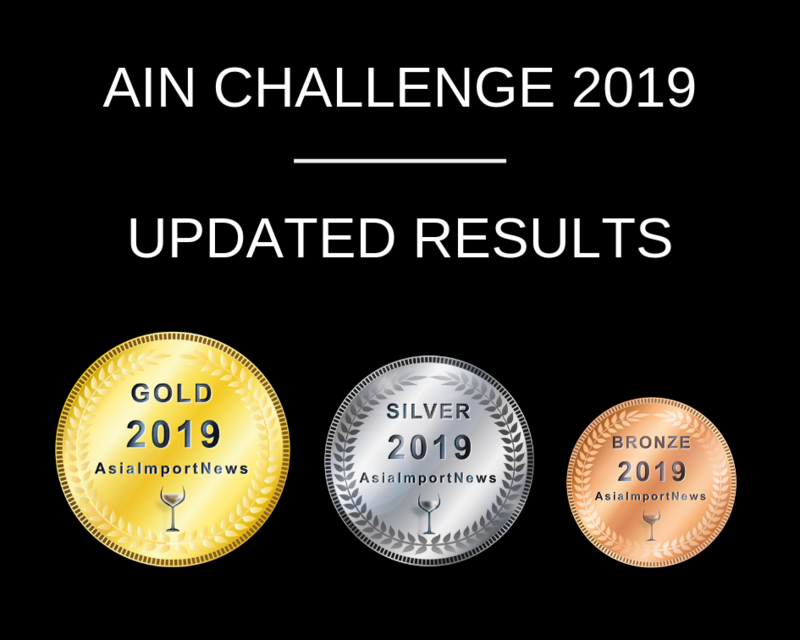 AIN 2019 | Registration is Open!!! 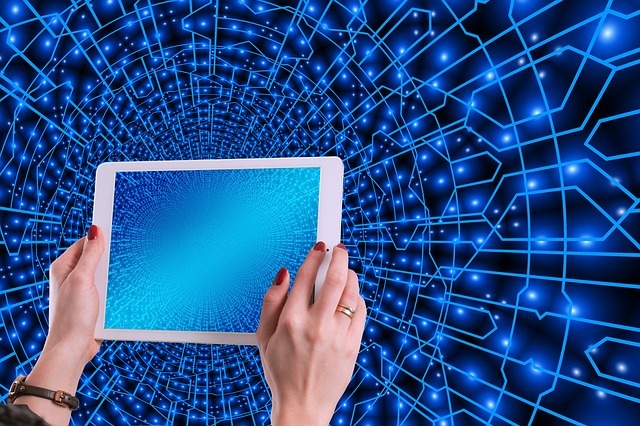 Asia’s foremost business event for the Natural and organic industry, Natural & Organic Products Asia is an important platform to engage and promote natural, sustainable and healthy lifestyles, natural and organic products. 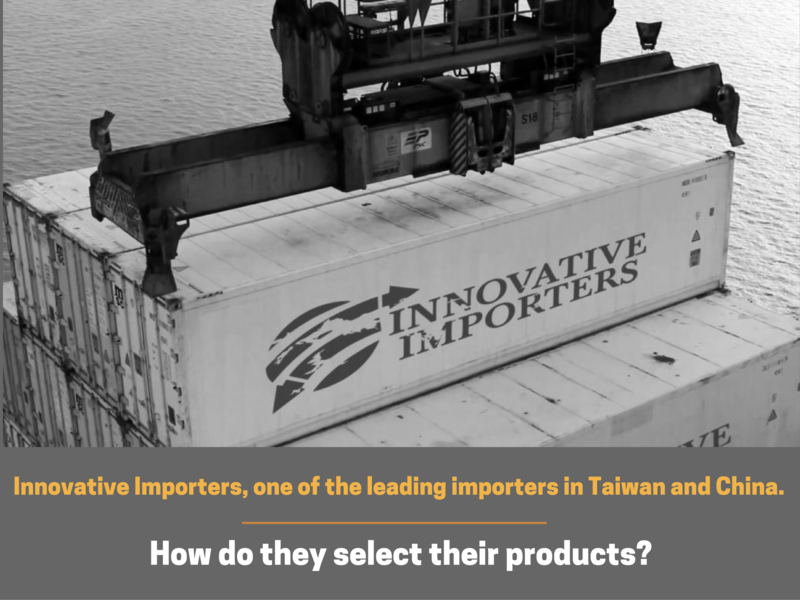 Innovative Importers, one of the leading importers in Taiwan and China: How do they select their products? Introduce your email bellow & receive all the best news regarding imports and exports in Asia. 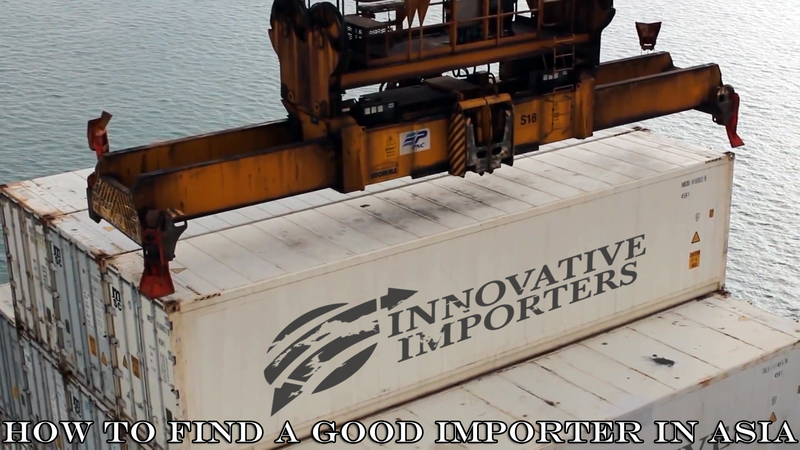 HOW TO FIND A GOOD IMPORTER IN ASIA! Your references helped us find very good wines!!! Our customers are happy so we cherish our good partners with AIN. Really really good contacts of wineries from all around the world.